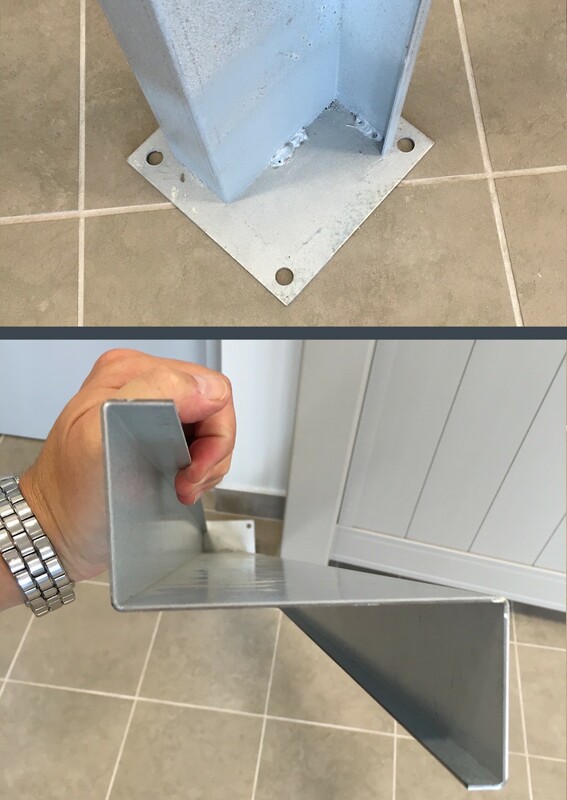 Our Polyurethane Newel Posts are designed to offer a decorative element, as well as a structural component, to handrail systems. They include a heavy duty P.V.C. and/or steel reinforcing post to offer the structural support required. 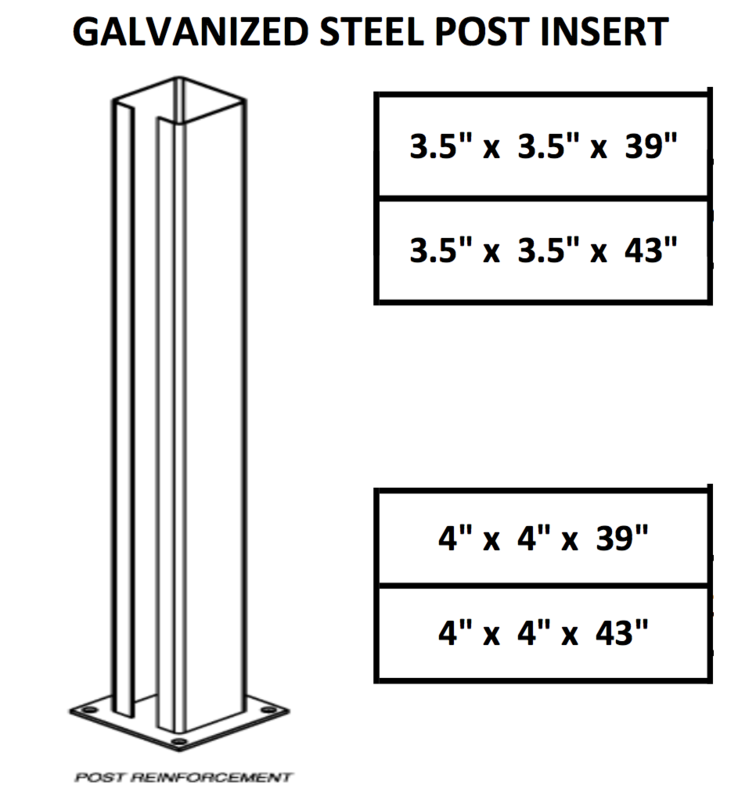 Many Polyurethane Newel Post designs will match Elite Trimworks columns.